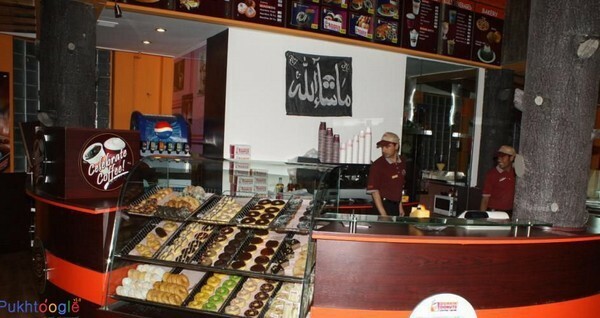 Dunkin Donuts is one in the most famous bakery and cafe in Peshawar. 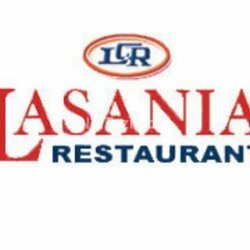 They are providing best and high quality foods in a wide array. 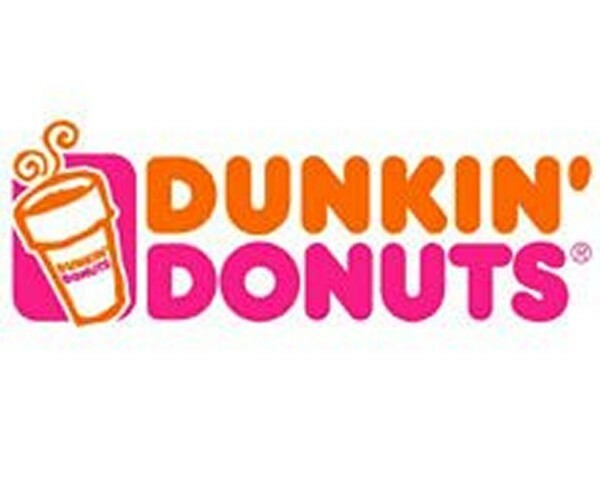 Their donuts are very tasty and popular in people.